I bought 3 DVDs (1 blu-ray, 2 normal DVD) this weekend. I have watched these shows before but I think I will watch them again, thus I purchased the DVDs to keep as a memento or when friends come over. 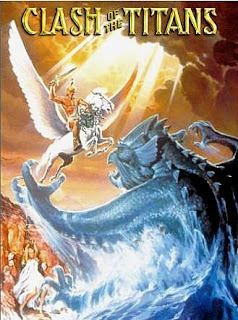 - I watched this during my uni days in Australia (borrowed it from the school library) during one of the winter nights. I thought it was really funny watching the "technology" of those times and how much we have improved now. There is a coming re-make of this movie soon, thus it is just fitting that I watched the original one again. - This is MY FAVORITE movie of all time. I love love love (repeat this 1million times) this so much. I remember watching this when I was a kid under the recommendation of my art teacher in our pursuit of creativity. 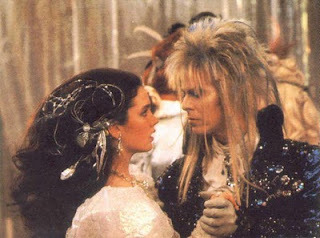 I "fell in love" with David Bowie in the show.. hahaha :) I still love Bowie.. but not as much these days.. The show is great. Love it.. I still love to watch it again and again. Alot more creativity and twist than the recent Alice in Wonderland I must say. - Okay. I bought this for the fashion mainly.. humor & Meryl Streep. It is one of the shows and I would have it on the TV when I organise a all-girls get together at my place. What do you think of these movies and have you bought any DVDs recently? 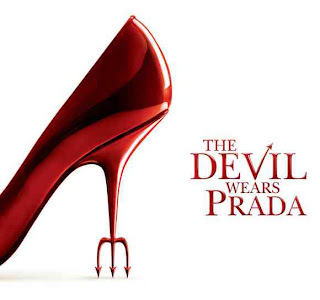 The Devil Wears Prada is one of my favorites. We just bought and watched The Time Travelers Wife. It was ok. Hubby liked it more than I did!